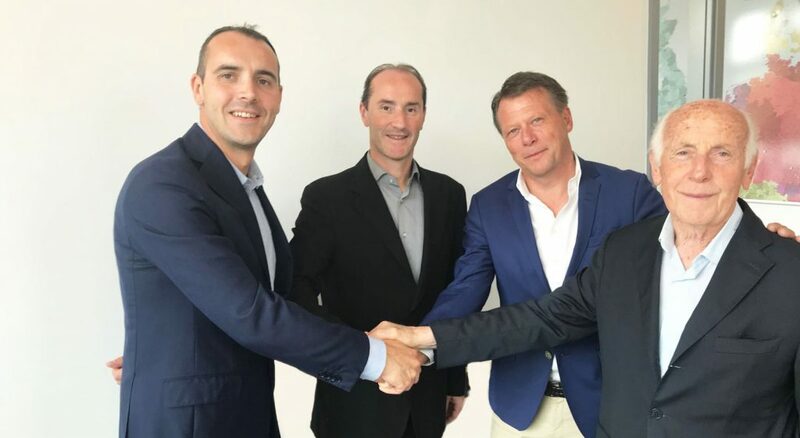 GI-OVO PRESS RELEASE – Recently, the Giordano group from Italy acquired the majority stake in Twinpack Special Products in The Netherlands. After almost twenty years of commercial cooperation, the Italian leader in professional poultry equipment decided to increase the strategic and operational focus on the logistics systems for eggs, such as EggsCargoSystem® and HatchCargoSystem®. “The main objective for this acquisition is to expand and strengthen our global market position through a unique and coordinated management, which can now be developed more effectively in all areas of the world by exploiting the existing Giordano network. In fact, all customers and dealers will soon be directly contacted and involved in these positive developments,” says Giordano’s CEO Oscar Giordano. Barneveld’s current Twinpack Special Products office and staff remain the focus of related marketing and sales activities. In the meantime, for corporate identity reasons the company name Twinpack Special Products will change. From next September the new name will be GI-OVO®. Congratulations . A very good step .